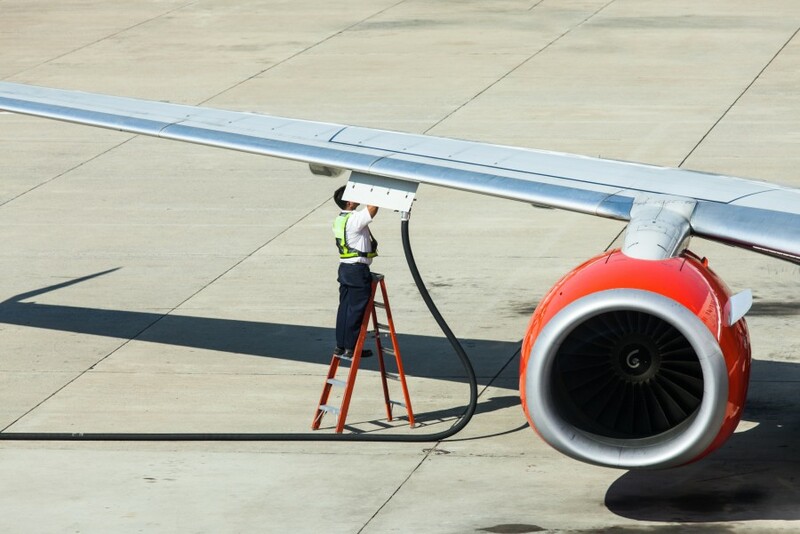 While some transport sectors can reach this target with different options, the aviation sector still relies on liquid fuels. Renewable biofuels can therefore have a huge potential in ensuring that aviation reduces its emissions while meeting the EU target. However, biofuels are still regarded as a controversial alternative. In order for biofuels to achieve market efficiency, specific policy and economic instruments must be introduced at both European and global level. - How can the aviation sector contribute to the EU’s renewable objectives? - How can Europe benefit from increased production of biofuels without threatening food production and the environment? - What sustainability criteria for biofuel feedstocks can be defined without hindering innovation? - Why would airlines and investors be interested in biofuels when the current economics strongly favour traditional fossil fuels? - How can the EU foster innovation for the post-2020 scenario? - How can Europe maintain competitiveness in an increasingly global context? Can Europe set global standards? EURACTIV published an article following the debate, including the main discussion points. You can read it here.